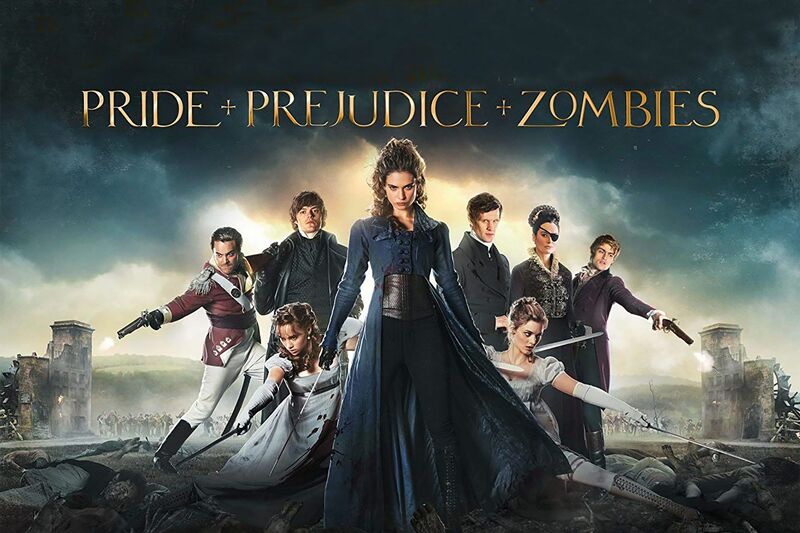 In 2009, Seth Grahame-Smith scored big with ‘Pride and Prejudice and Zombies’ when the Jane Austen classic became public domain. If you’ve ever longed to write a novel or a play or a poem or a blog and are hurting for an idea, sharpen that quill pen or fire up that digital device — your opportunity has arrived! Depending on how you stand on the whole re-imagined vs. ripoff debate, a shelf-load of classic works are now in the public domain and ready to be mined. As the New York Times reported over the weekend in a front-page story, Congress passed a law in 1998 lengthening copyright protections by 20 years over and above the 75-year protection assigned works published between 1923 and 1977. That meant 95 years of protection, followed by the current free-for-all each January as a new set of works lose their protected status. This January 1, 2019, works in this category, dating from 1923, included greats from authors ranging from Agatha Christie, F. Scott Fitzgerald, William Faulkner and D. H. Lawrence to P. G. Wodehouse, Rudyard Kipling, Robert Frost and Virginia Woolf — to name just a few. Zombies not your thing? Perhaps a business book would be more up your alley. The Curious Case of Elon Musk, based on F. Scott Fitzgerald’s The Curious Case of Benjamin Button, is totally up for grabs. Get to typing! Got some more ideas for redos of works from 1923 or earlier? Put them in the comments section.